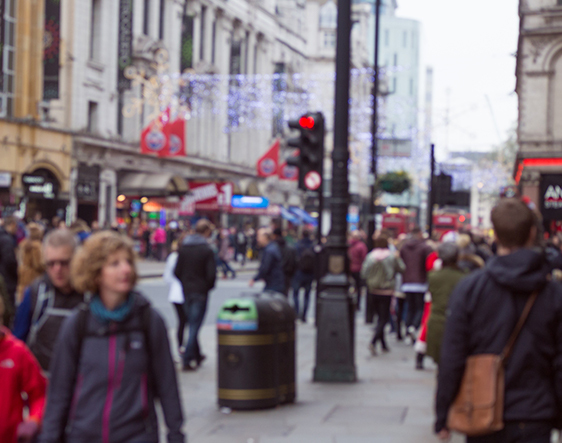 Digital technology is killing high street shopping – or is it? If Amazon is investing in bricks and mortar stores, it’s a sign that the high street still has a place in our shopping future. Contributor Daniel Whytock – Down Your High Street. Modern consumers want not just the best of both on and offline worlds, but the best of all worlds – convenience, choice, and a diverse range of shops and businesses. As grim as things appear to be on the UK high street today, it doesn’t mean there is no way back. Omni-channel retail that seamlessly integrates digital technology is the key to high street survival. But retail tech is moving so quickly that if high street retailers don’t move fast, they will get left behind. This can often leave many high street businesses feeling that the future is a closed shop for them; particularly smaller independent retailers who cannot afford to take the same risks as larger brands.